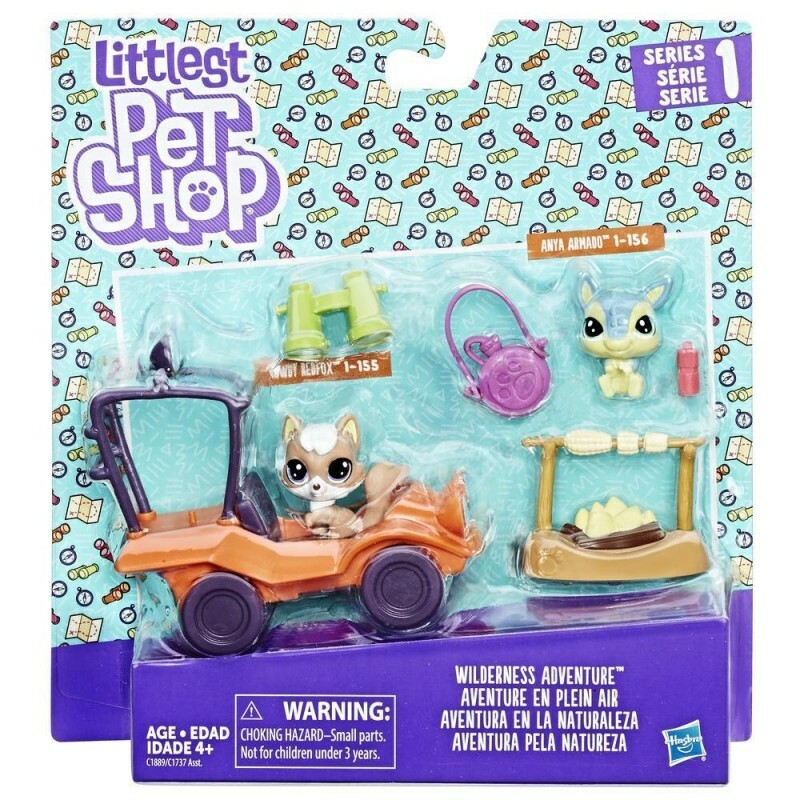 Kids can pretend that this sweet red fox is exploring with her friend, an armadillo. The fox has never been on an adventure before, so the two are going to embark on a sleepover in the wilderness. They can head out in their dune buggy, sit by the campfire, and have a great time. Hmm, wonder what they’ll find with those big binoculars? 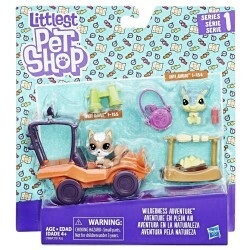 Includes 2 Mini-scale pets, vehicle, and 5 accessories.